ALL PRICES ARE IN £ GBP - ORDERS SHIP FROM THE UK. Non-EU customers may recieve customs & duties charges. FREE SHIPPING when you spend £100 or more. 90 x 400mg DRS Capsules. 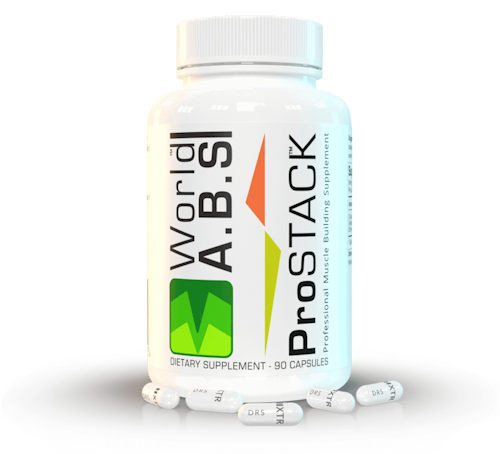 Delayed Release Capsules for increased absorption. 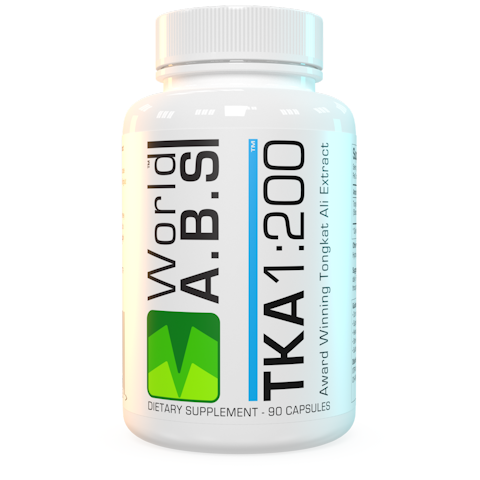 100% natural, no fillers or substitutes. Grown in Indonesia, manufactured in Europe. Halal, Vegan and Vegetarian safe. Save a further 10% with repeat customer code. Click HERE for full product details! The Key to Rapid Muscle Gain! £26.10 with repeat customer code. 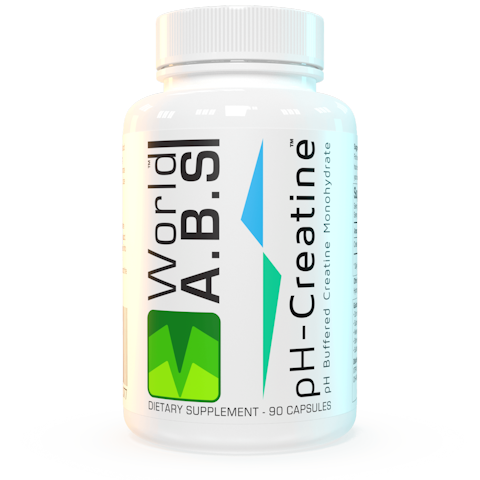 60% less Creatine Monohydrate required per serving. No bloat or water retention. 80% Saponins and 45% Protodioscin. 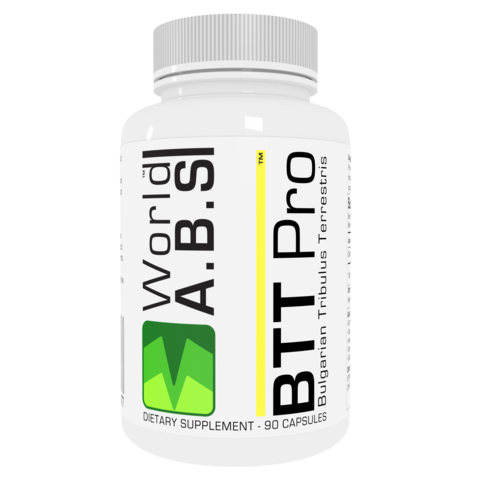 DISCLAIMER: All products on this site are NOT intended to be medicinal or to diagnose, treat or prevent any illness or disease, restore, correct or modify a physiological function. You must be over 18 years of age to purchase. All information on this website is for information purposes only and has not been evaluated by the FDA. You are advised to consult a healthcare professional before taking any supplement, especially if pregnant or breastfeeding. PoweroftheHerb and all people associated with this site may not be held responsible for any complications or harm which may arise from the use or misuse of any of the products for sale on this site.